This book is designed for B.E./B.Tech. 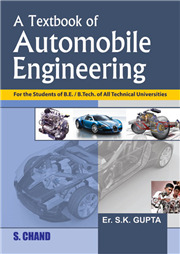 students of Automobile Engineering of all Indian and Foreign Universities. The subject matter is presented in the most concise, to-the-point and lucid manner. It contains well-graded examples, most of which are taken from the recent examinations of Indian and Foreign Universities. To make this book more useful for the students, Objective Type Questions with Answers are added at the end of each chapter, which can also be utilized for appearing in interviews and competitive examination. This book can be really useful as a reference for the professionals working in automobile industry. 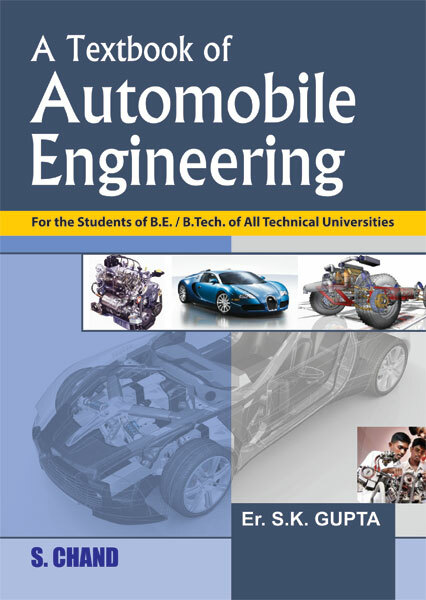 • Provides detailed information about working of different systems of automobile along with new technologies. • Each chapter explains the details of each system along with its components. • A large number of illustrations and tables are provided, which will help in understanding the text. • The book will also be a valuable source of information and reference for competitive exams, interviews and working professionals. • At the end of each chapter, Exercises, Questions and Objective Type Questions have been given to make this treatise a complete comprehensive book on the subject.